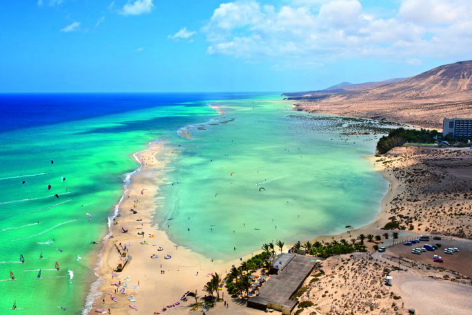 Visit Jandia peninsula in South Fuerteventura on an express bus. 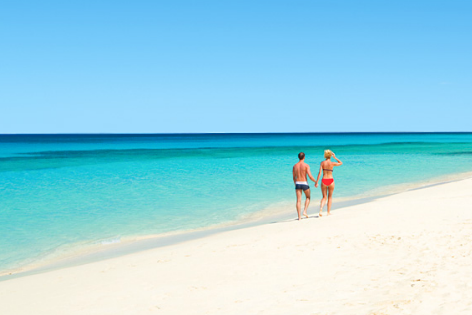 Enjoy things to do in Jandia like sun bathing on the white sandy beaches or shop in the local market for gifts and souvenirs. 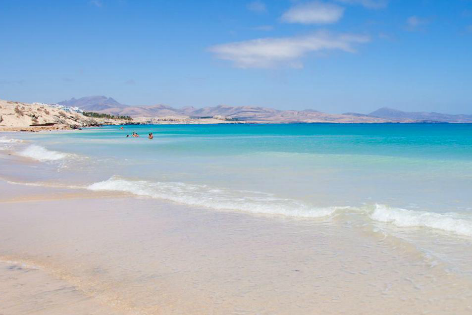 The Jandia express bus tour is one of the best things to do in Jandia, since it takes you on a magical journey into the the beautiful peninsula’s famous turquoise waters and white sandy beaches. Let stress a back seat on your holiday with this express bus to the resort of Jandia. You just have to sit back and enjoy all the different shades of this beautiful resort. 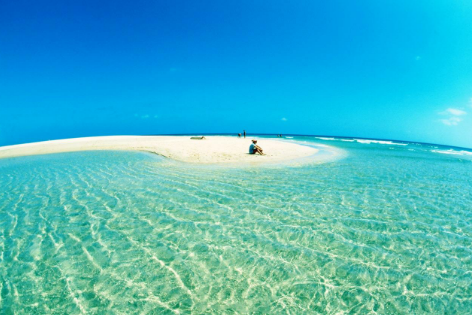 Picturesque Landscape:The express bus takes you along the scenic coast for 32 kilometers where you pass sun kissed dunes, untouched lagoons, to lovely little beach cafes. Beach activities: You can choose to do sun bathing on the amazing beaches or take a quiet stroll along the exquisite sea front promenade or relax in any of the lively bars and restaurants have a sip of your favorite drink and eating a scrumptious meal or snack with your loved ones and watch the world go by. Shop for gifts: Enjoy shopping at the local market which has a cheerful, fun and friendly atmosphere where you can haggle for some awesome bargains on gifts and souvenirs for your loved ones and friends back home. There is something for everyone in Jandia, so book your places now and make this an unforgettable day of your holiday.